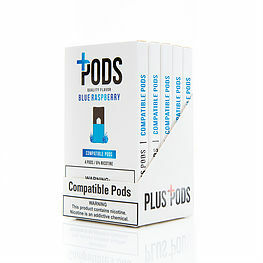 Plus Pods are sold in 5 packs, 4 Pods per pack. 60mg only and can be used on EonSmoke Device 2.0 and other compatible devices. Available in 60mg Only, with rich flavour and very smooth for any user.